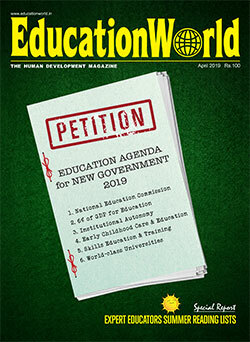 Moreover, in an age of cut-throat competition in education and the ever-increasing expectations of teachers and parents, it is difficult to rely on school education alone. Students need personalised guidance which leads parents to repeatedly feel the need for private tuitions as the best option for their kids. 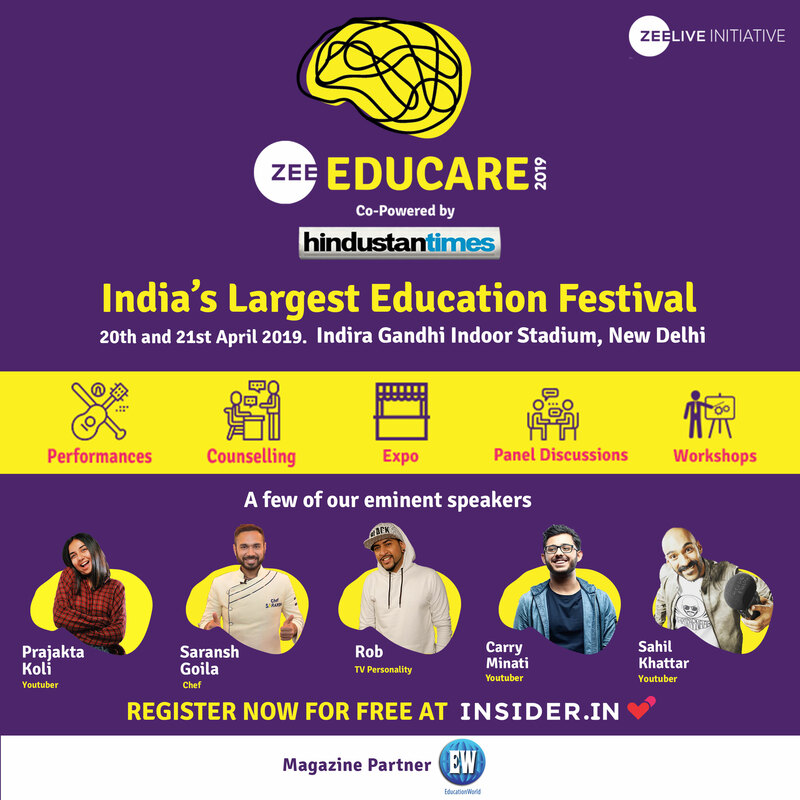 According to a 2016 National Sample Survey Organization report, about 11 to 12 percent of a familys expenditure is attributed to coaching classes and tuitions. The number of students taking such classes was estimated to be 71 million, almost 26 percent of the total number of students in the country at that time. The picture is pretty much the same even today. Receiving tuitions privately on a one on one basis is found to be beneficial for both the student and the tutor. The idea is that when the teacher has only one student, he/she has a better understanding of the latters learning pattern, so the students gets enough time and liberty to clear doubts, study without distractions and get the undivided individualized attention of the teacher, which brings out the best in them. Moreover, as the entire nation is shifting towards digitalization, learning through technology has become more pervasive. 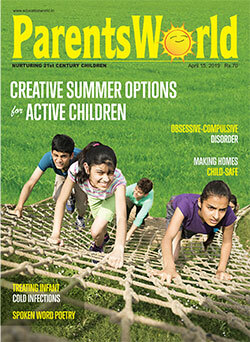 Many parents are now opting to find private tutors through online aggregator platforms. These platforms provide the list of verified and vetted tutors who have gone through the stringent vetting process that includes proficiency tests, interviews and background checks. Parents and students can compare tutors based on various parameters, such as location, budget, mode of class (online or offline), type of class (group or individual), etc. They can also check the reviews and ratings shared by other parents. This way parents are empowered to choose tutors that exactly match their childs requirements. In short, technology has now become ubiquitous in every walk of our life and it is an essential tool of modern-day education. It is now for parents to decide on how they plan to make the most of this opportunity available to further childrens academic potential and help them progress. 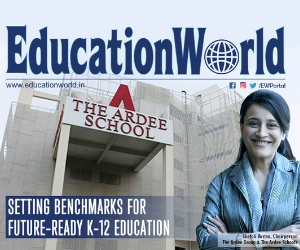 The views expressed in thisarticle are those of Minal Anand, founder & CEO, GuruQ,India’s leadingdigital platform that connects students with the right tutors to address the huge need gap of quality tutoring in India.